More than just the name of the grassy land where the Oval sits, the notion of the common is increasingly important in a world where almost everything is seen as a commodity to be bought and sold. 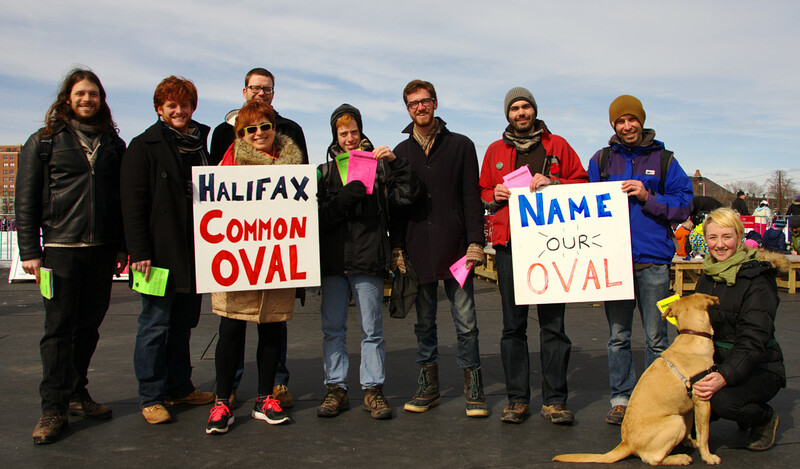 The Oval is accessible to everyone because it is publicly funded and operated – a common good we see fit to invest in. It shouldn’t be a zone for almost-free corporate advertising. View details and results here.